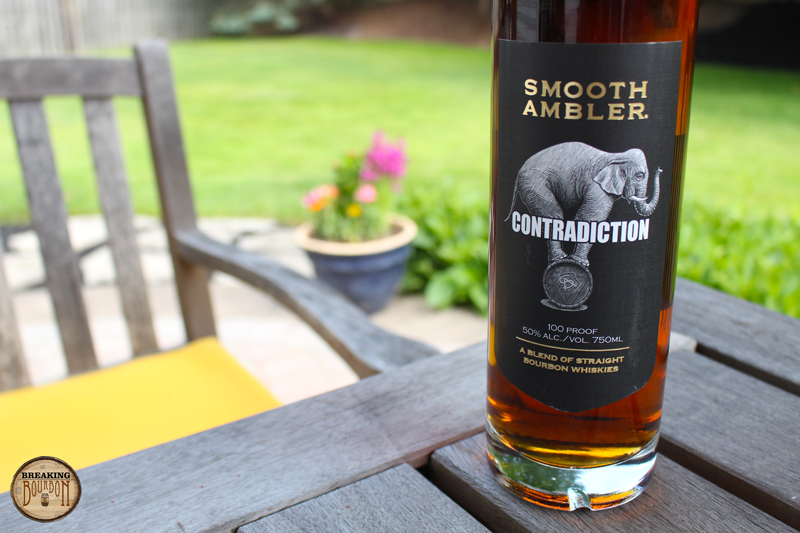 This batch of Contradiction is a blend of straight bourbons containing 27% of a 2 year old wheated bourbon made in-house at the Smooth Ambler distillery, along with 73% of a 9 year old rye based bourbon sourced from MGP in Indiana. For Contradiction, the bourbons are blended and then re-casked in their original barrels for an additional three months. 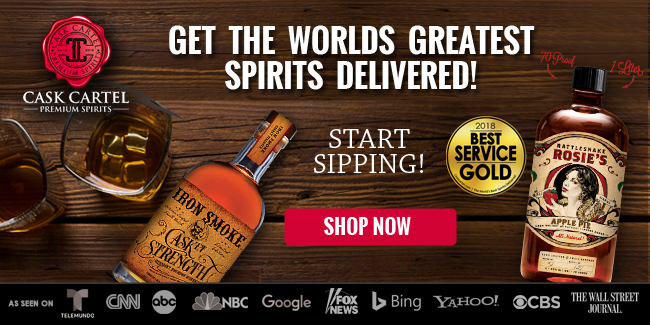 The 2 year bourbon consists of a mashbill of 60% corn, 20% wheat, and 20% malted barley. The 9 year bourbon contains a mashbill of 75% corn, 21% rye, and 4% malted barley, and is normally bottled and sold as Smooth Ambler Old Scout. 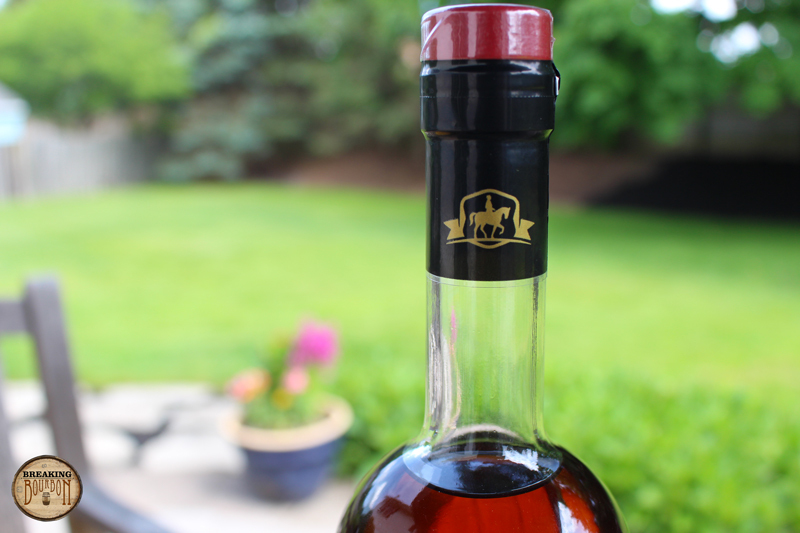 The end result is a blended bourbon that contains a four grain blend, consisting of corn, rye, wheat, and malted barley. 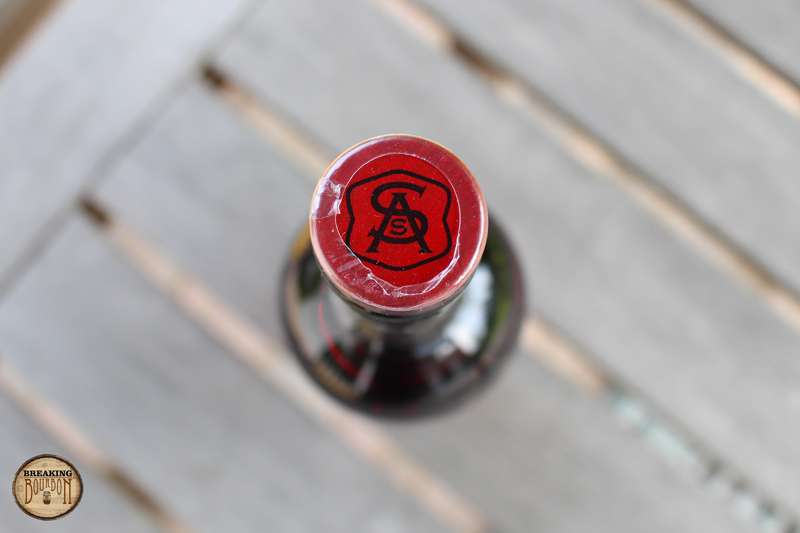 The bottle reviewed came from Batch 6 and was bottled by Sean. The older rye based bourbon does a nice job of covering up the contents of the younger wheated bourbon as the nose offers little hint that young distillate is present. Instead, hints of sweet wheat, rye spice, baking spices, green apples, dried fruit, and young wood are present. Additionally, very little alcohol is present. 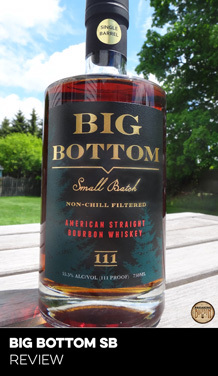 The nose is pleasant, yet I was hoping to experience something a little more complex considering this is a four grain bourbon. The youthful wheat component of the bourbon pops out on first sip. New oak, corn, bubble gum, hints of dark chocolate, and slight amounts of vanilla and honey are present along with a healthy dose of rye spice. Less sweet than the nose and much spicier, the flavor combination seems like it would work great, but in reality the palate comes across as nothing more than ho-hum. I was really hoping there would be more interplay between the older rye and the more youthful wheat seeing as they were left to meld for an additional three months in the barrels. Even though the young wheated component makes up just 27% of the overall blend, this component makes a more pronounced impact, while the rye just seems to bring an enhanced spice level. 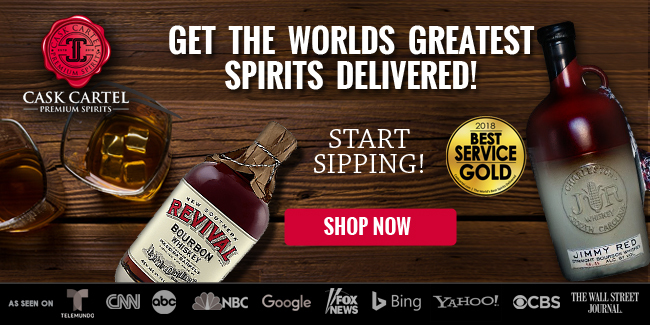 Spicy upfront and dry in the back, the finish tastes like twist on a version of your typical MGP rye based bourbon. Heavy rye spice, charred oak, and light vanilla all make an immediate appearance. This is followed by leather and a lot of aged oak to cap it off. 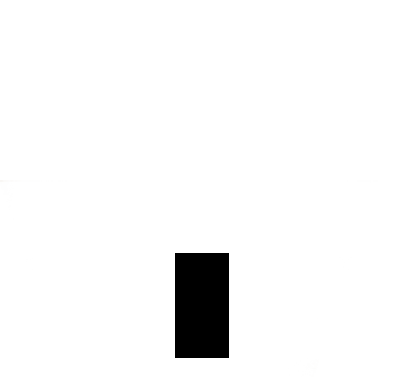 The finish lingers for too long and overstays it’s welcome, as it feels like I am chewing on a toothpick after a while. If you like really woody, dry finishes then this is for you. The finish is the opposite of the palate in the sense that the younger wheated bourbon seemingly has no impact here. 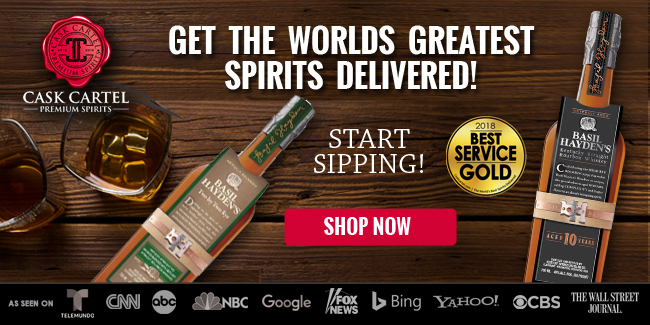 A blended bourbon containing a total of four grains spread out between a young wheated bourbon and a mature rye bourbon is definitely not something that comes along every day. Kudos to Smooth Ambler for giving this a go and bringing something unique to the market. I wish more distilleries and non distiller producers would take chances with four grain blends like this one. 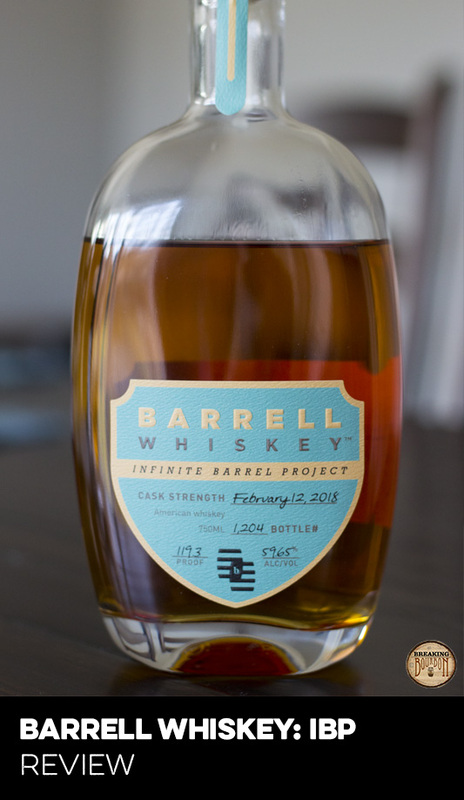 The interesting part of this bourbon is that even though the blend had time to meld together over the three months it spent in the barrels, I really don’t feel the end result pushes the envelope. Instead of a harmony of flavors, this still tastes like two distinct separate bourbons at different times. It’s really not bad, however that being said, the flavor profile itself isn’t all that memorable either. At $55 this is a high cost to pay for the final product. While I didn’t walk away disappointed, I keep coming back to the fact that for the same price, I have tasted far better blends. 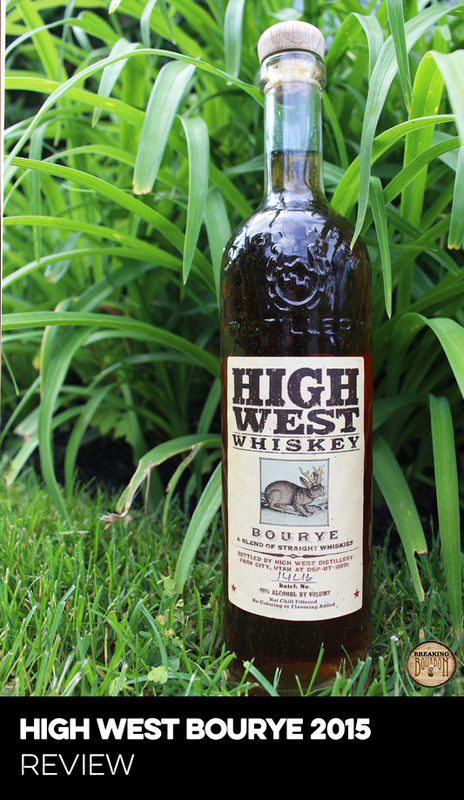 In fact, both Highwest Double Ryewhich consists of a young whiskey blended with an old whiskey and Son of Bourye which consists of younger blended bourbon and rye are superior products for a reasonable price. 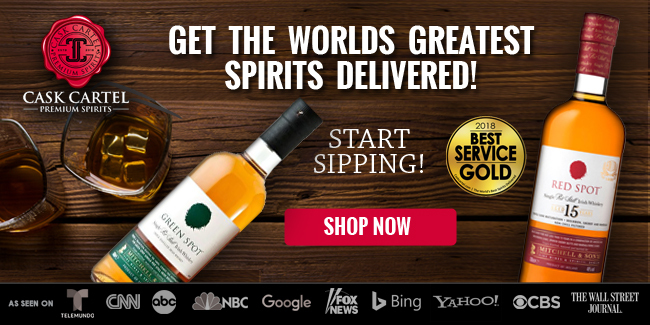 I also find it ironic that you can pick up a bottle of Smooth Ambler’s Old Scout 7 year for less and experience a more refined tasting experience. 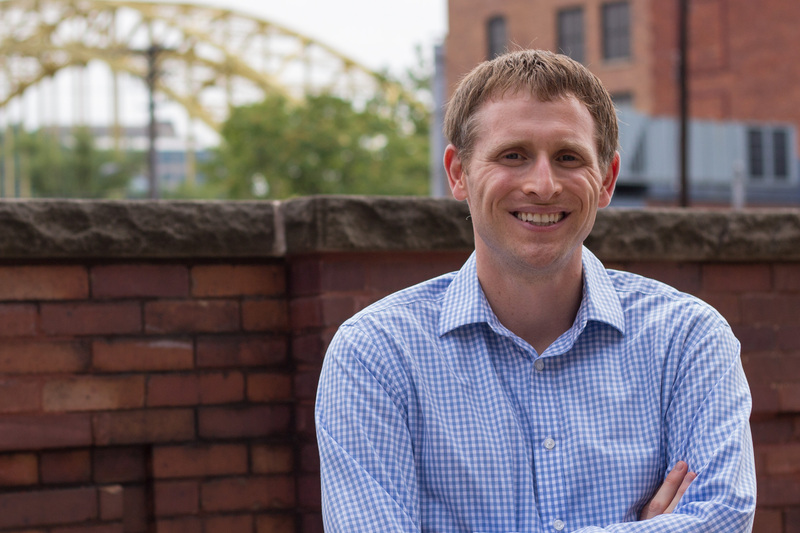 An interesting experiment that is priced too high for the experience it delivers. 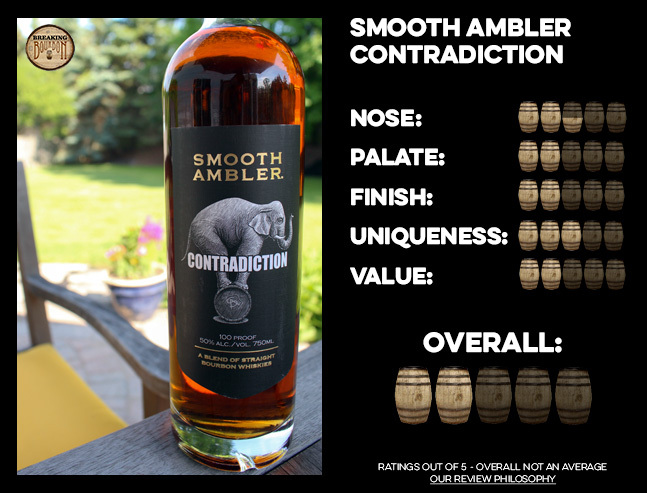 Smooth Ambler Contradiction is an interesting product and a great way for Smooth Ambler to introduce some of their younger distillate to the market. Sure the in-house bourbon used is aged for less time than what their own distilled bourbon will be aged and bottled at, it’s nice to get a preview of it nonetheless. 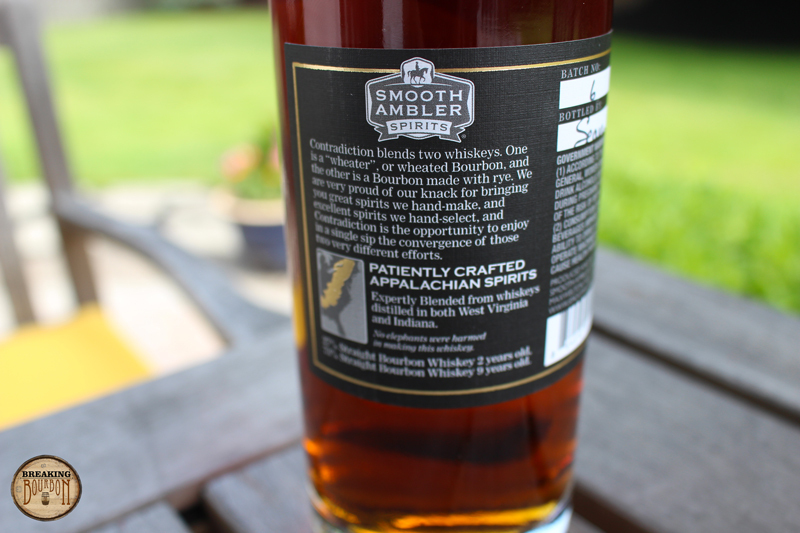 Additionally, I would like to see more experimentation with four grain blends like this one, and credit needs to be given to Smooth Ambler for experimenting with such a unique blend. While an interesting concept in theory, I’m left wondering why I’d opt to purchase a bottle of this again. 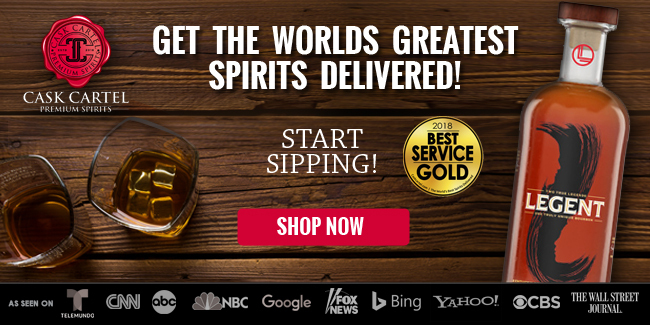 Especially considering the fact that you can pick up any of the great Smooth Ambler bourbon lines for less or the same, or even hunt down a private selection for a few more bucks. 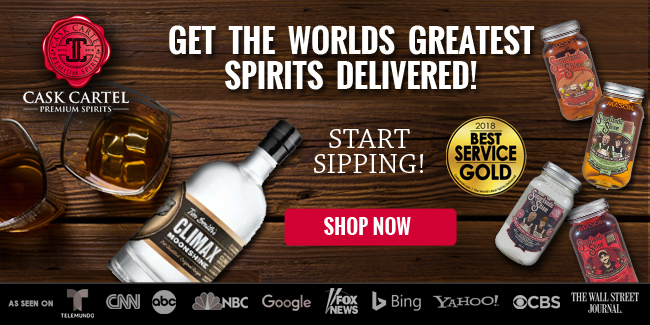 I wouldn’t necessarily say that this should cause concern for the future of in-house distilling at Smooth Ambler, however I would say they have a ways to go before they master the art of blending to the degree High West has.